Jeremiah Evarts Platt was born May 28, 1833 in Plymouth, Conn. He was the fifth child of seven children. At 6 weeks of age the family moved to Mendon Adams County in Illinois. At the age of twenty-three, he left college and came to Kansas with two of his brothers to assist the Free-State cause. He preempted a claim of 160 acres, two miles south of Wabaunsee, in the Beecher Bible and Rifle Colony settlement. For several years he taught school, and served as the first county superintendent of Wabaunsee County. On April 3, 1860, he married Sarah Jane Smith, native of Maryland. In 1863, they moved to Topeka. Late that year Platt was elected to the faculty of the Kansas State Agricultural College at Manhattan, where he served from September 1864 to June 1883. He was at first head of the preparatory department and professor of vocal music; later he taught mathematics and elementary English. He was an important figure in the college’s early development and held in high esteem by colleagues. Although conferred with an honorary A.M. in 1872 by the college's board of regents, his outspoken support for prohibition led the regents to demand his resignation in 1883. Platt purchased ten acres of land not far from the college in September 1867. The house built in 1871 is a representative example of farmhouses erected around Manhattan during the post-Civil War era. What is most unusual about the house is the use of brick in its construction instead of limestone and wood as most houses in Manhattan were built during this time. 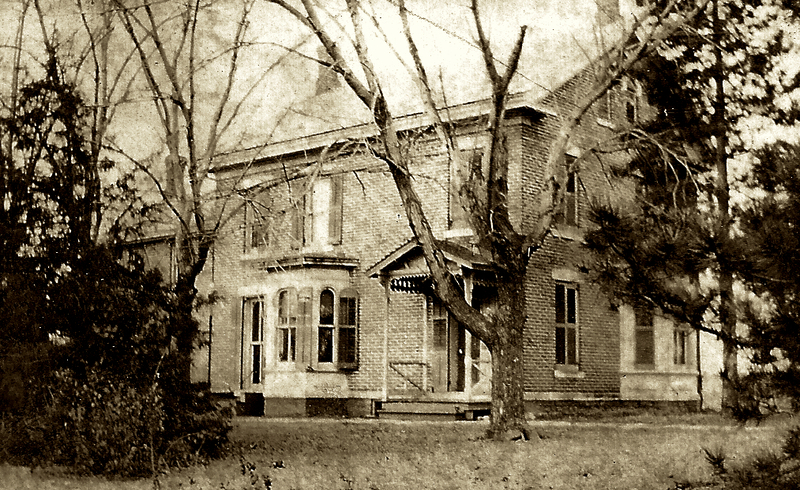 Platt's brother-in-law, William Harrison Smith, was a builder who also owned a brickyard in nearby Junction City. Although no evidence remains to definitively prove that Smith assisted in any way with the construction of Platt's house, the circumstantial evidence is strong. 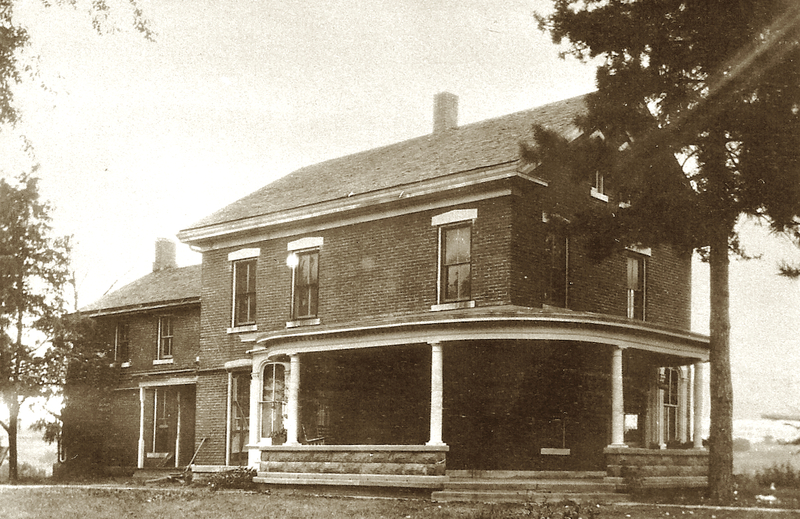 The house remained Platt's property while he lived in Oklahoma, 1893-1899, but was rented out. When Platt died in 1899 and the house passed to his widow Jennie who returned to Manhattan and resided at the house until 1904 when she sold it. The porch columns were replaced in the late 1930s by four pairs of square wooden posts which maintained the spacing of the columns. The house has experienced only minor alterations, and stands as a valuable remnant of Manhattan's formative period. 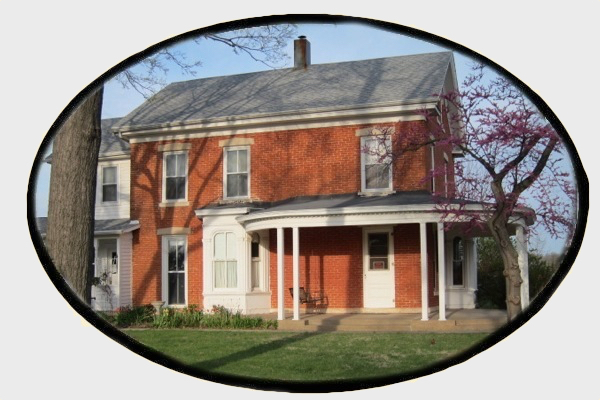 Both Platt House and the neighboring Goodnow house are listed in the National Register of Historic Places.